A Scottish gin producer has made its first foray into the craft vodka market. Dunnet Bay Distillery in Caithness, which produces Rock Rose gin, has created Holy Grass vodka using local botanicals. 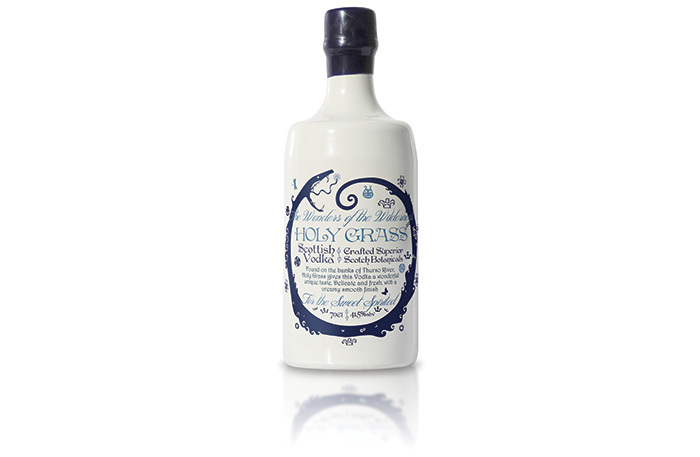 The Holy Grass plant is said to bring a distinct “herbaceous flavour” to the spirit which is also “infused with the vapour of Highland apples and apple juice”. Launched in 1964 SLTN remains the leading publication for the drinks, leisure and hospitality industry in Scotland. 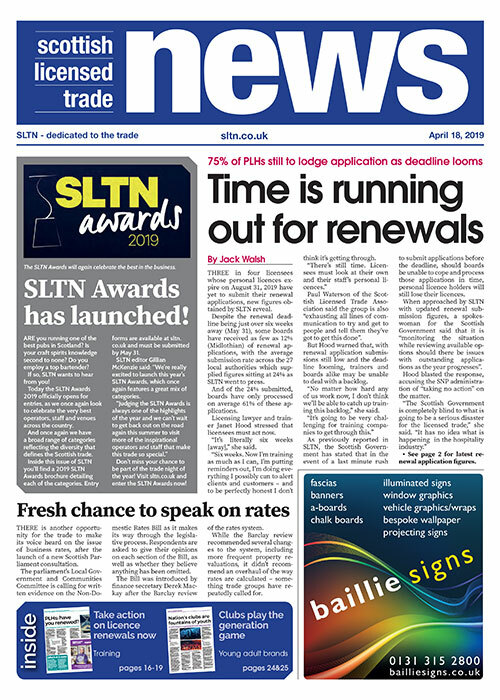 It is the only fortnightly newspaper in the licensed trade north of the border and the only ABC audited publication for the Scottish on-trade.